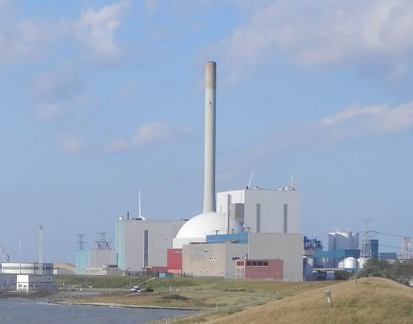 The cabinet is prepared to help energy company Delta overcome its financial problems but not by putting money into the Borssele nuclear power plant in Zeeland, economic affairs minister Henk Kamp told parliament on Friday. Delta asked the state and its local authority shareholders for financial support because it expects the plant to make a loss in the coming years. The company has been hit by low energy prices and there are fears it could go bankrupt. Kamp said that he is prepared to offer financial guarantees for the company’s healthy parts if Delta puts them – network company Enduris and its 50% stake in water firm Evides – into a new company. Closing the nuclear power plant is not an option because of the €1.3bn price ticket, Kamp said. 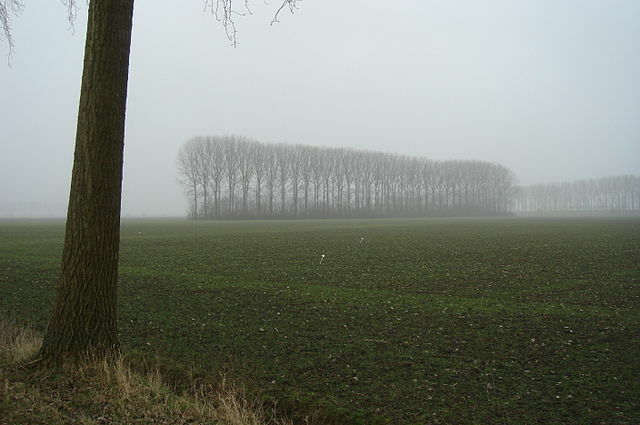 A report by Spring Associates for several environmental groups said earlier this month that government support for the aging Borssele nuclear power station – the only nuclear power generation plant in the Netherlands – would have major financial risks attached. Keeping the plant open would only be profitable if electricity prices double, the report, commissioned by environmental groups Greenpeace and Wise, said.